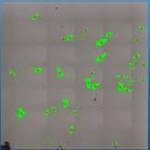 HORIBA Scientific has developed a user-friendly tool called ParticleFinder for automated location and characterization of particles during Raman analysis. 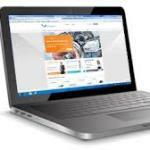 Whether you are a modern metallurgist or an expert for steel microstructure analysis - AxioVision will guide you directly to reliable results with the help of well structured and comprehensible workflows. 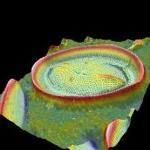 The EDAX TEAM™ 3D Imaging and Quant (IQ) is an advanced 3D system Energy Dispersive Spectroscopy (EDS) data solution that carries out analysis and imaging functions simultaneously. 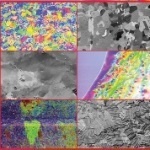 As a result of its unique analytical capabilities, TOPAS has become the industry standard for quantitative phase analysis in industrial areas such as the cement and mining industries for x-ray diffraction data. 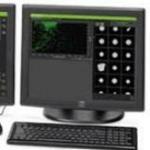 The Phenom desktop SEM system, with the 3D Roughness Reconstruction application, can produce 3D images and submicrometer roughness measurements. With the new, improved Fibermetric application, direct observation and measurement of micro and nano fibers is faster, easier and more efficient than ever before. 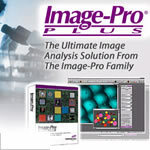 Image-Pro Plus is the ultimate image analysis software package for fluorescence imaging, quality assurance, materials imaging, and various other scientific, medical, and industrial applications. 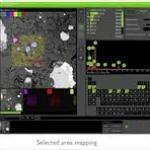 PRIAS from EDAX is a new imaging method developed to visualize microstructure and gain insights into the material samples. It consists of an EBSD camera and 25 positional electron detectors, which ensure excellent flexibility in collection and visualization of image. The Baseline 9000 Keeper software is utilized with an external PC connection to Series 9000 hydrocarbon analyzers. It provides complete total control of the instrument's set-up for relays, alarms, temperature, calibration, configuration, data export, flows, and real-time data viewing. 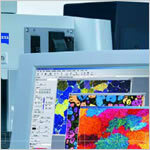 PANalytical offers data collection and analysis software for XRD and XRF applications. All instruments from PANalytical are available with sophisticated and highly specialized software, which improves the effectiveness of the analysis being carried out with that specific instrument. Pro Suite is an application system that has been developed to further enforce the capabilities of the Phenom desktop SEM. 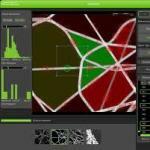 Phenom-World has introduced a powerful tool for fully automated inspection of particles and powders. 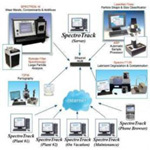 SpectroTrack is a web-based Information Management System that comes pre-configured to automatically import information from all Spectro Incorporated instrumentation for oil analysis. SpectroTrack functions as a storage entity for results obtained through oil analysis that are presented to the user to aid in maintenance decisions based on machine and lubricant condition. 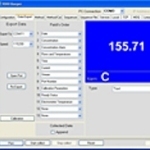 The EID software package comes with an option of Elemental Mapping & Line Scan function.